Set in the early days of the Republic of Texas, 1836, Matthew is the story of a man and woman brought together out of necessity discovering they were meant for each other. Matt drove me crazy with his views on a wife's role in a marriage (although it was typical for the era), but Hannah was so refreshing, having no part of it! She spoke her mind, cursed when she felt like it, and ended up being Matt's savior-in more ways than one. I loved the family dynamics on the Circle Eight ranch, and how Hannah ended up finding her place amongst them as a caretaker and friend. The first of a series of 8 books, each focusing on one of the Graham siblings (so excited Olivia and Ranger Brody Armstrong's story is next! ), I can't wait to spend more time with the family, and discovering what's happened to young Benjamin and the other missing children. * I received an ARC of this book. Pit Bulls and Parolees is a can't miss show for me. For those who don't watch, it features the happenings around the Villalobos Rescue Center, the United States' largest pit bull animal shelter with approximately 150 to 200 dogs, run by founder Tia Maria Torres. 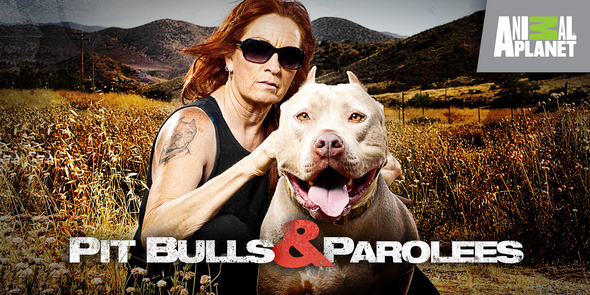 Pit Bulls and Parolees depicts the day-to-day operations at Villalobos, including rescues of abused, neglected, and abandoned dogs, and the Center's efforts to adopt out dogs to new owners. The show also depicts the interactions between Tia, her daughters Tania and Mariah (who help run the shelter), and Villalobos' staff of volunteers and employees, many of whom are parolees, as referenced in the show's title. Tia Torres is my hero. She has faced such adversity-both personal and professional-but it's only made her stronger, more dedicated to spending her life rescuing the most unfairly villified of dog breeds. Tia's house is full of rescued animals other than pitties as well. 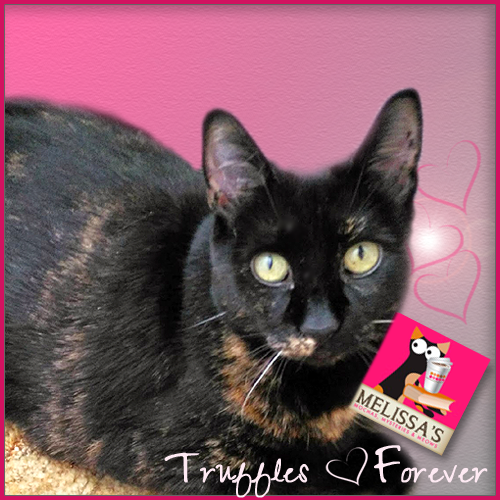 She even has a cattery with exclusively black cats! Earlier this season an episode featured Tia's youngest daughter Mariah having to make the heartwrenching decision to put her beloved rescue dog to sleep. The camera pulled away as the euthanasia room's door shut, revealing a Rainbow Bridge sign. In the next scene mother and daughter collapsed in each other's arms. Every show features a memorable rescue, but the episode I watched last night (Season 3, Episode 8) will stay with me for a long time. Tia's dog trainer Louise got word of a 14 year old mastiff in the pound-abandoned by his owner. Wracked with arthritis, it was a struggle to load him into Tia's van. He couldn't even bend to drink water from a bowl. They named him Alessandro, meaning warrior, and moved him into Louise's home. But very soon he would howl in pain whenever left alone, and the vet said nothing could be done to control his pain. 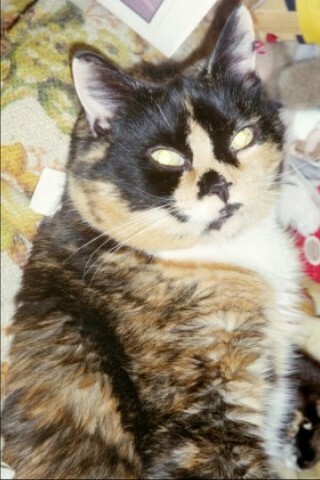 The decision was made for the vet to put him down in Louise's living room, to spare him the painful trip to the vet. But first Tia and Louise made him a huge dinner of hamburgers, to give him one last special moment on earth. My heart broke into a million pieces as I watched these brave, compassionate women holding each other and crying after he was gone. He could've died in a shelter cage, but in his last days they showed him love and gave him a dignified death. This show reminds me that in a world filled with unspeakable violence, suffering, and cruelty, there are incredibly wonderful people out there too. And anyone who rescues an animal is a hero in my eyes. On a stormy night, Olivia Greyson and her Yorkie discover the body of a man stabbed to death-which looks suspiciously like the intruder seen fleeing the local health food store The Vegetable Plate. 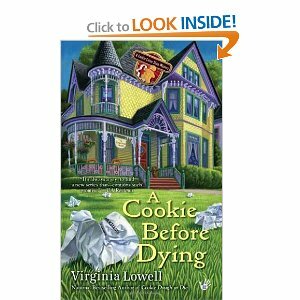 Charlene Critch, owner of The Vegetable Plate, has a grudge against Olivia's cookie cutter shop, but could Charlene be hiding a secret serious enough to kill for? Hayley Snow's life always revolved around food. But when she applies to be a food critic for a Key West style magazine, she discovers that her new boss would be Kristen Faulkner-the woman Hayley caught in bed with her boyfriend! Hayley thinks things are as bad as they can get-until the police pull her in as a suspect in Kristen's murder. Kristen was killed by a poisoned key lime pie. Now Hayley must find out who used meringue to murder before she takes all the blame. As a lifelong Vermonter and total winter person I've never even entertained the idea of visiting Key West, but after spending time in Hayley Snow's world, I wouldn't mind a quick trip! This book perfectly depicts the atmosphere, the characters, and especially the food of this exotic locale. And I found another dream job-food critic! What could be better than being paid to eat at and write about every restaurant in town??? I loved the mystery (Death by key lime pie? I'll take my chances. ), and was completely wrong at my prediction of who the killer was. I enjoyed spending time with Hayley's group of friends and neighbors, sweet little Evinrude, and the resolution at the end with Miss Gloria-I can't wait to see their relationship develop. 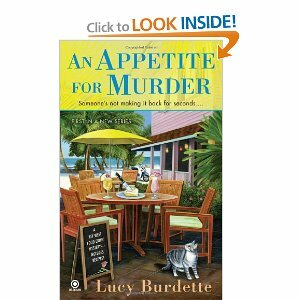 I was a huge fan of Lucy Burdette's (written as Roberta Isleib) Advice Column mysteries and am just thrilled she's writing another fun series about a writer-one of my favorite occupations for a cozy character. You can imagine my excitement last summer when I read in TV Guide that the TV western was making a comeback. The success of movies such as the True Grit remake sparked the resurgence, and it looks like just about every broadcast and cable network has a western in the works. My favorite character is the lovely Lily Bell, "fair haired maiden of the west", a Brit who traveled west with her surveyor husband only to become a widow at the hands of Indians and be forced to make her way alone in the frontier. She partners with Durant to see through the completion of the railroad, and he has decided he wants her for his own. 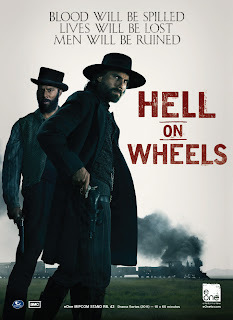 But Lily and Bohannon have been making eyes at each other all season, and they have become closer as they each share their heartbreaking losses. This series drew me in from episode 1, and although I must admit through the middle it seemed to move rather slow for my taste, the last 4 episodes have been riveting, particularly Sunday night's season finale. *SPOILERS* The evil Swede (Durant's head of security) has figured out Bohannon's past and sought out the final Union soldier on Bohannon's list. However, this soldier had been discharged before the massacre, but Bohannon strangles him before discovering the discharge papers clutched in the dead soldier's hands. Now a man on the run with a bounty on his head, he and Lily share one last longing look from across a crowded dancefloor before he makes his getaway. Hell on Wheels has without a doubt revived a genre that has been considered dead. With guns, knives, arrows, scalpings, it is a sometimes harsh and brutal depiction of the westward expansion. 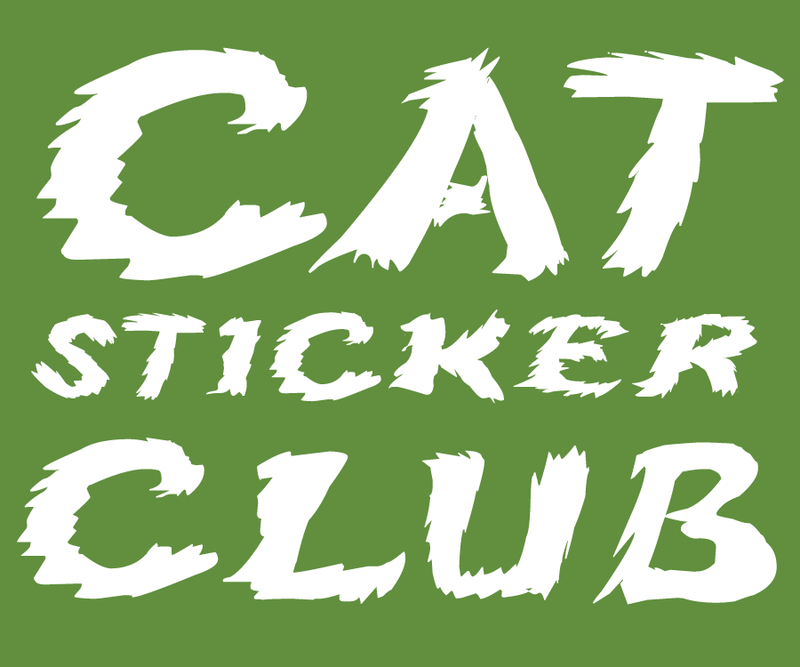 Season 2 will air in the fall, and I can't wait to go along for the ride. Abigail Thornton doesn’t think things can get any worse. That is until a single slap to a man’s face starts a barroom brawl that lands her in the last place she expected to be. Town Marshal Morgan Avery wants nothing more than to wash away the trail-dust and sleep for a week, preferably with a soft, willing woman by his side. Instead, he gets Abigail Thornton – all one hundred pounds of her thrust at him seconds before a fist connects with his face. Breaking up the fight takes more effort than he wants to admit and when the last man falls he finds Abigail still standing and not looking the least bit contrite. Throwing her into the town jail for the night would salve his wounded pride and then he will let her go. Or that was the plan. When morning comes he finds himself oddly reluctant to do so. Miss Thornton is hiding something and he aims to find out what, even if he has to bed her to do so. But will one night in her bed be enough? I had so much fun with this story! From the beginning it drew me right in with poor Abigail's trials and tribulations...how could one girl cause so much trouble within moments of entering town??? And sparks started flying as soon as she landed on top of Morgan...the tension between them just sizzled off the pages. I couldn't wait to find out why Abigail was on the run from Fletcher; soon I could see why...what a truly bad guy! This is the first of 4 novellas, each centered on one of the Avery brothers. And I'm so excited to announce that author Lily Graison will be guest blogging here in March to coincide with the release of the second book in the series, The Outlaw. Marshal Rhys Burgess always gets his man. To catch a notorious bank robber, he seeks out the man's sometimes-mistress Maddy Colby. She lives on her own on a farm that needs a lot of work. He presents himself to her as a handyman...and waits. As he waits, he gets to know Maddy, who is nothing like he expected. Isolated on the farm, shunned by the townspeople because of the choices she's made, Maddy is smart, generous and hard-working--and lonely. Every day he finds her harder and harder to resist...until a snowstorm strands them alone together in the tiny cabin. Then Rhys needs to discover...is getting his man worth losing his woman? While reading this novella I could picture the whole story playing out as a movie-the drifter who's not who he says he is, the outlaw's lonely widow in a remote cabin who takes him into her home, her bed, her heart...until the truth comes out-even a classic shootout! I have to say I'd love to read a prequel-more of Maddy's story and how she came to be the outlaw brothers' lover. I enjoyed the townsfolk's reaction to her because of her scandalous past. Fantastic story! There is something so unique about the Ellery Adams Books by the Bay mysteries, primarily because of the depth of the character of Olivia Limoges. Slow to form attachments, in The Last Word we see her finally admit her feelings for Rawlings, continue to develop deep friendships with her writing group, and now she even has a family, growing with the birth of a nephew. Olivia's scenes in the hospital with baby Anders were breathtaking-she couldn't help but lose her heart to the tiny newborn. The mystery itself is as much an historical mystery as a modern day one. I never knew there were prison camps in the US-and the World War 2 love story, and how it all ended for the tragic Evelyn-blew me away. When the killer was revealed, my first thought was where did that come from? But the more I thought about it (and I've given this story a lot of thought), I realized it was absolutely perfect-completely believable and in tone with the rest of the story. 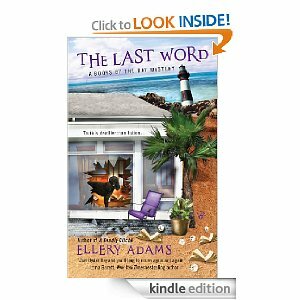 The Last Word isn't your everyday cozy mystery. It's a masterfully created novel with a complex mystery and a cast of characters you'll want to return to again and again. This one will tug at your heartstrings. 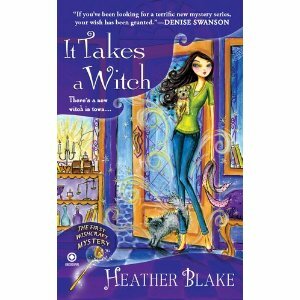 Step aside JK Rowling, Heather Blake is the new master of magic! 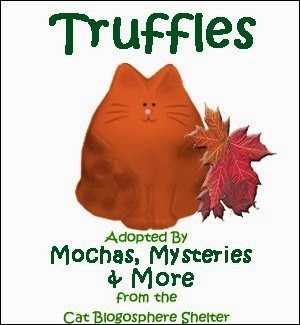 Set in the fictional Enchanted Village of Salem, Mass., this book will delight readers everywhere with a story of murder, mayhem, and romance involving a delightful cast of characters (OMG I am *so* in love with Pepe!!!) I must admit I loved all the characters so much I hated the thought of any of them being a murderer, but the reveal of the killer was satisfying. The Crafter backstory and rules are so incredibly creative; this is a cozy unlike any you've read before. And the last page...I had tears in my eyes. Never saw it coming! Run, don't walk to your nearest bookseller or ereader. This is the first book of a series not to be missed! The Independence Day Giveaway Blog Hop is hosted by Livingston Hall Publishers and runs from July 1-7. Each blog listed below is hosting their own giveaway. 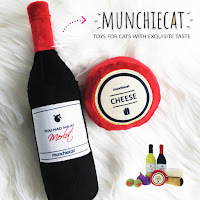 For my part in the blog hop, I'll be giving away two prizes. One Kindle book to a commenter and one to anyone who comments AND follows my blog. Don't forget to leave your email address!!! 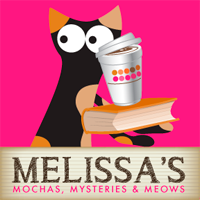 And there you have it...a choice for the pet lovers, mystery lovers, historical romance lovers, paranormal lovers...all my favorite genres. 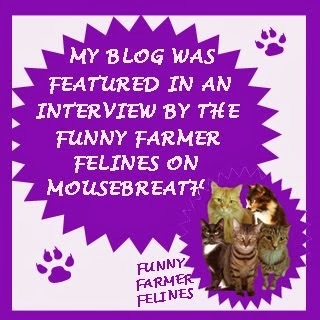 Don't forget to stop by and enter the contests on every blog...have fun!! !